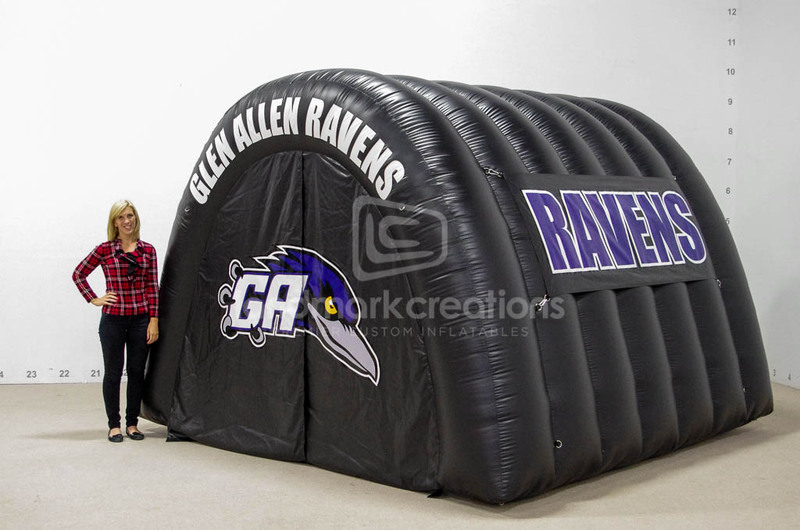 Add excitement this football season with a custom inflatable sports tunnel! 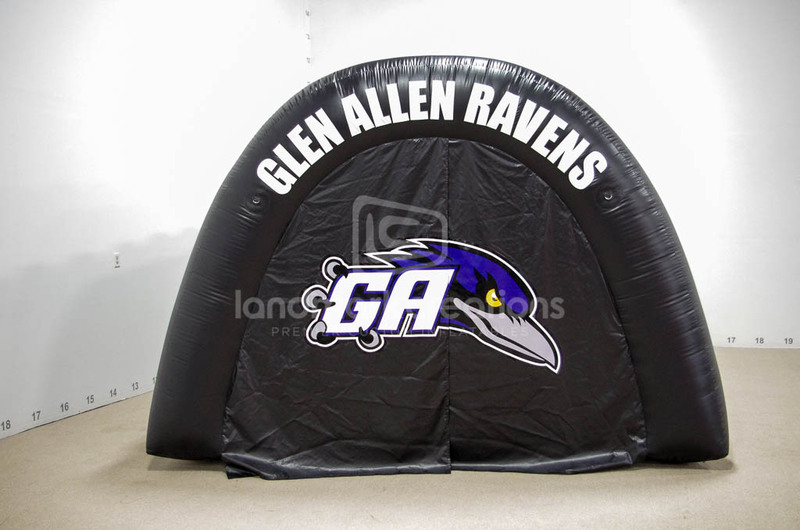 Glen Allen Ravens customized their tunnel with logos on both sides and on the breakaway door. 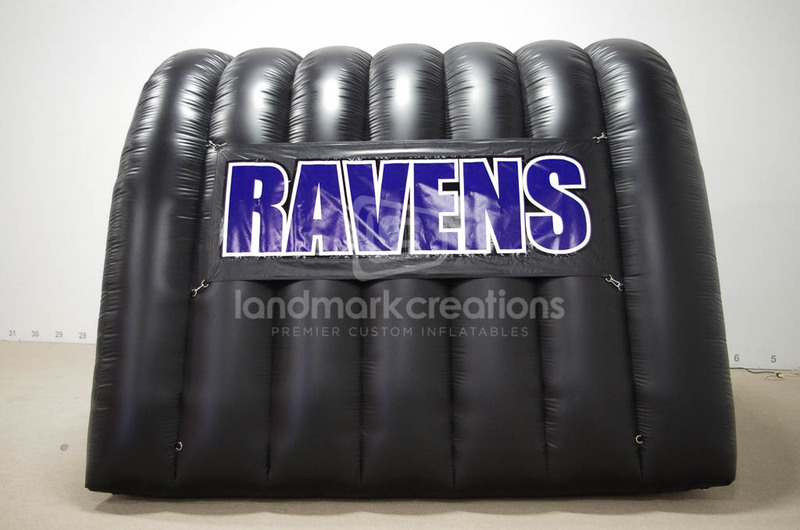 This is a great way to boost team spirit.